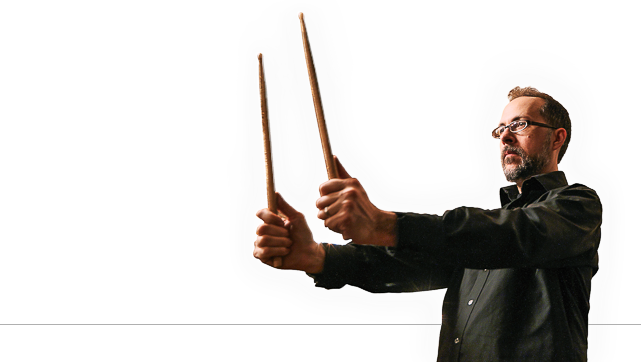 On February 26th Berkeley’s Jazz School for Music Study & Performance will be hosting a special three hour composition workshop with none other than John Hollenbeck himself. This is a rare opportunity to peer inside the technical and creative gearbox of a man whose work routinely big bangs microgenres and improvisatorial playgrounds. To paraphrase the School’s invitation, all musicians with a rudimentary knowledge of music theory are invited to have their minds scholastically blown. Participants can bring pieces that they have started and come away with forty new beginnings. John will also discuss and his use some of his compositions as examples—truly exciting since most of his works are written in multicolored glass sand! Information of all sorts is available here. Forget not those shows still un-attended! 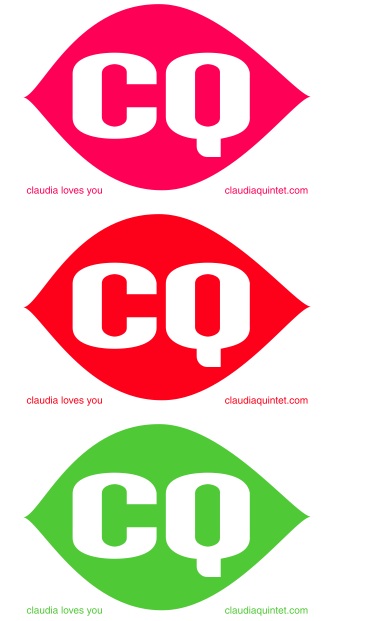 The hour of Claudia Quintet gig-going is already nigh, y’all! Another treat: There is an extensive article on and interview with John in the latest issue of Downbeat. Check out what else is inside and learn where you might obtain your own copy here. Alternative Music webmag El Instruso (“Dedicado a ‘la otra música'”) has released its 2011 critics poll and neither one nor two but fully three Hollenprojects graced the top rankings. Claudia Quinet was rated #2 Group of the Year, JHLE, #3 Best Live Band, and John himself, #3 Best Composer. To review the other findings, brush up on your arthouse Spanish, and initiate a letter-writing campaign to the many who weighed in, visit this page here.